I later went on to read other fan favourites of the day: Jacqueline Wilson, then Judy Blume and the much loved Sweet Valley High and Goosebumps series (remember those? ), but it all began with Afro-Bets. There weren't many books back then with young, black characters, but in 2019 have they changed enough? 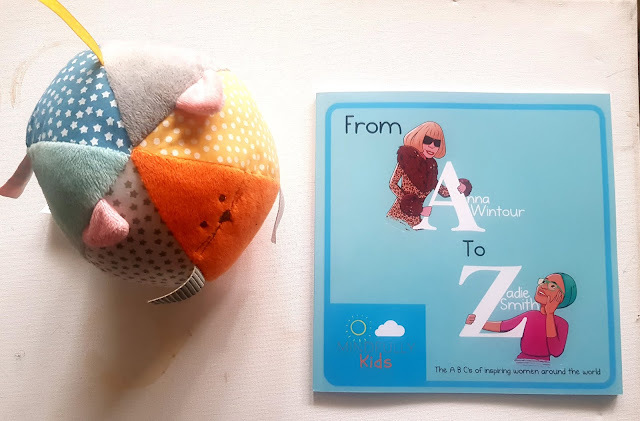 The statistics are bleak, but like I said before things are improving, thanks to books such as From Anna Wintour to Zadie Smith, an ABC book of inspiring women around the world. This creative children’s book features inspiring quotes and beautiful illustration of powerhouse women like Zadie Smith, Princess Di, Beyoncé, Michelle Obama and Serena Williams and many more. From Anna Wintour to Zadie Smith is a children’s book that aims to encourage the next generation to learn the alphabet and about diverse women trailblazers around the globe. In addition to the popular names, it also features the late talented Khadija Saye, British-Gambian photographer who sadly passed away in the Grenfell Tower fire. and Najlaa Sheekh, the peacebuilder and founder of charity Kareemat, that supports Syrian refugees in Turkey. 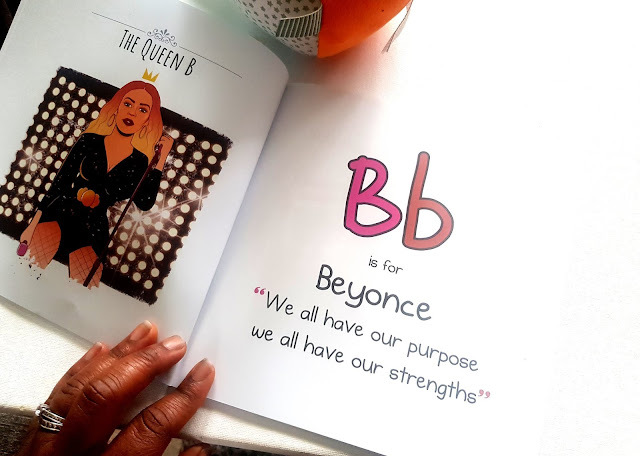 According to Raimah Amevor, the writer of this wonderful book, “it's a simple but powerful way to show girls and boys, inspiring women from around the globe in different types of roles." 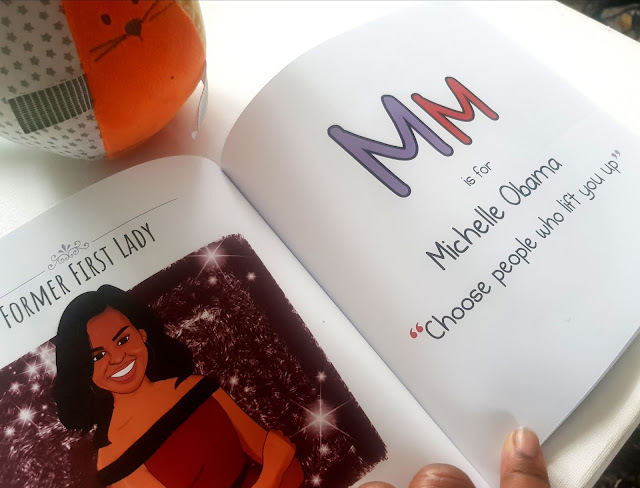 For me, this book is a powerful educational tool for kids of all races, which will set the tone for how they view the world. Whether you're a parent or know one, this is a worthy investment. Furthermore, for every copy sold, £1 goes to a few selected charities. Ooooh, I love the concept of this book. WHAAAAAAAT?!?!?! HECK YEAH, I'm getting this for Cocoa when she's older! This book sounds really amazing. It really does! Thanks for reading. Wonderful Ways to Make Your Website Shine!